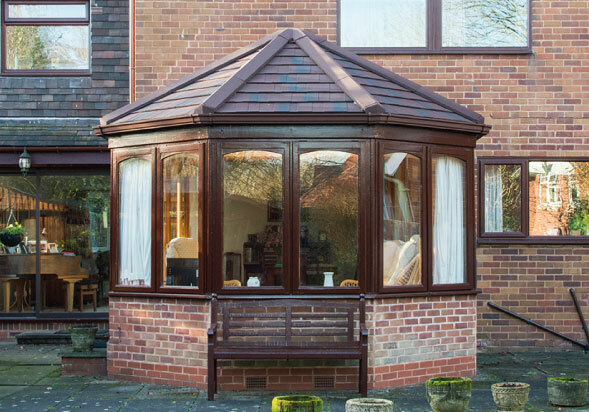 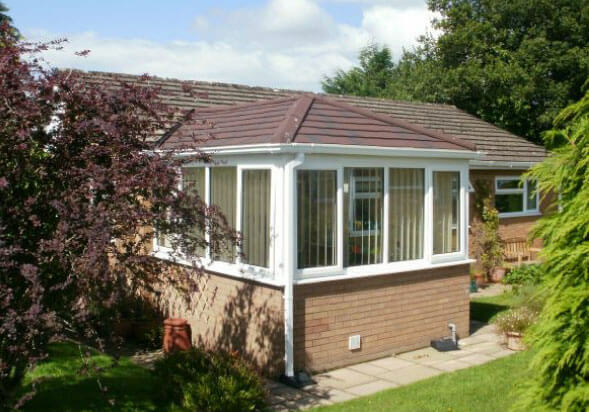 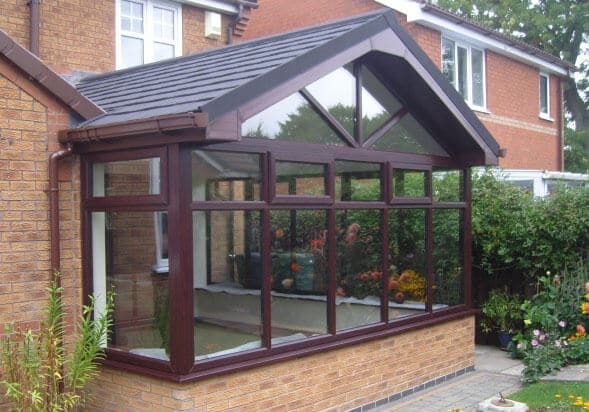 The Guardian Warm Roof comes in a number of different conservatory styles and we can offer a solid roof solution for virtually any conservatory shape or size. 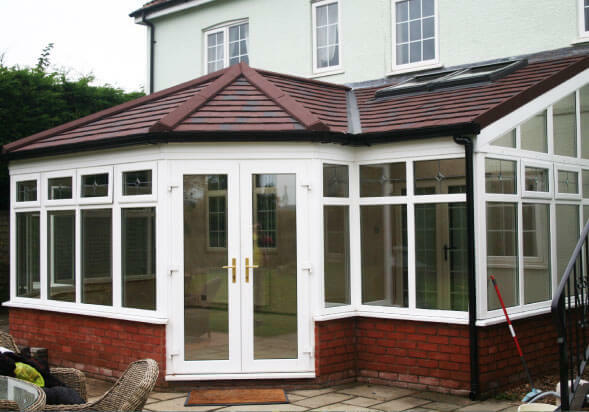 The Victorian conservatory roof style has heavy links to heritage, is extremely versatile and usually has a three or five facet finish. 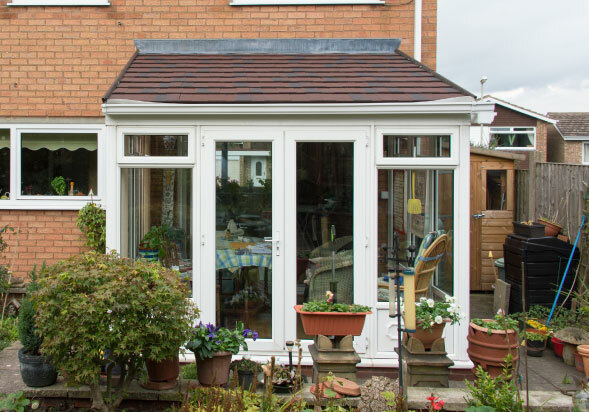 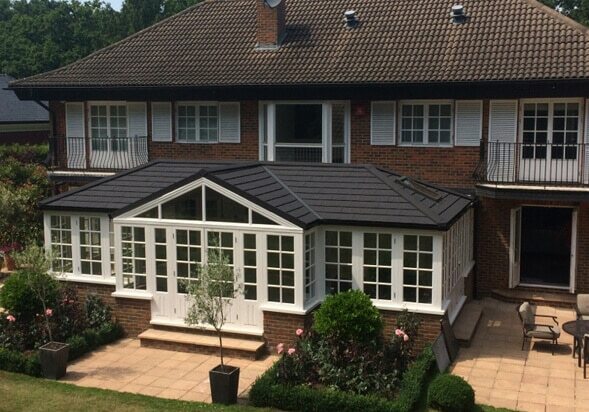 The Guardian™ solid roof can be tailored to your own specification with a wide range of tile finishes and colours.